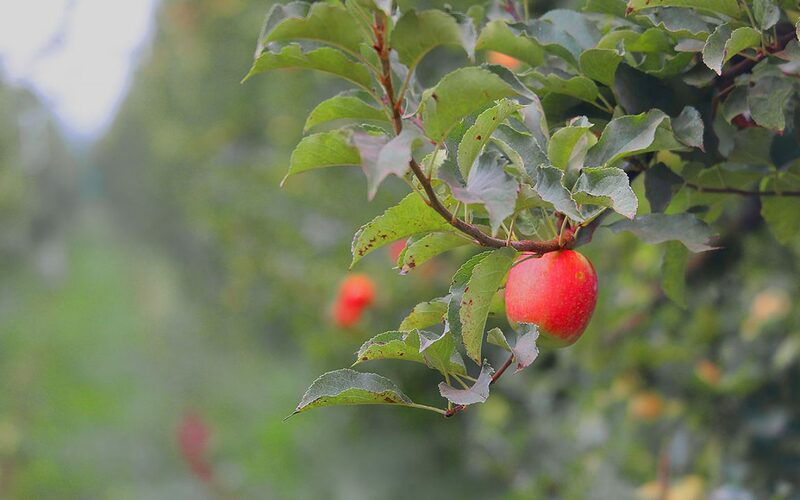 For more than 30 years we have been working on the production and export of organic fruit. 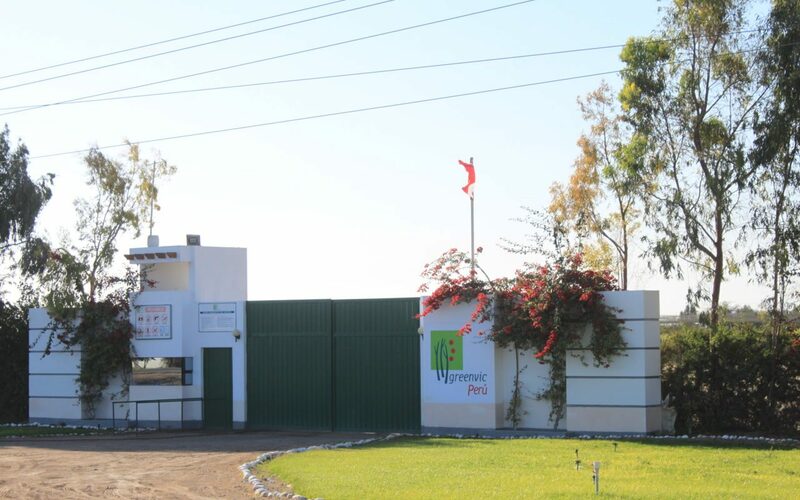 In Chile and abroad, the company works with stone fruits, kiwis, grapes, plums and others, providing a solid base and expertise that offers confidence to our customers. 1981: Begins the stone fruits exportation. 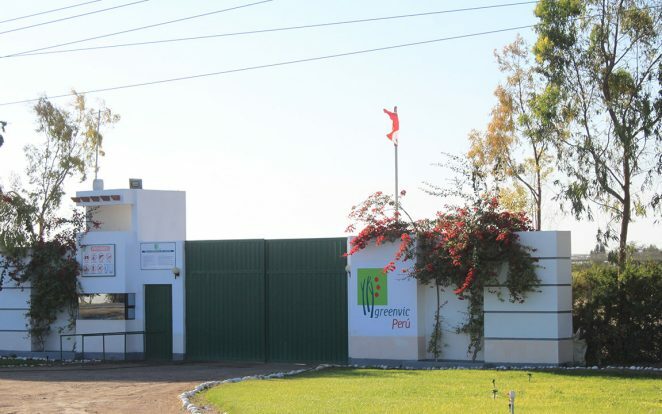 Five years later, it operates with a division called Frutícola Viconto S.A., in charge of fresh fruit production (stone fruits and kiwis) on the Northern Area of the country. 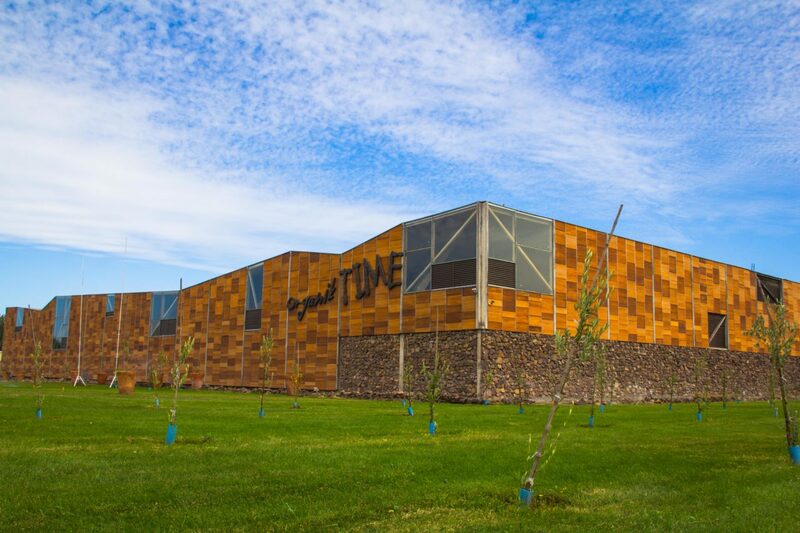 At the same time we works with Agrícola Greenwich in Chile, exporting other fruit species from the Southern Zone, especially apples and grapes. 1996: Construction of the first central in Placilla, next to Exportadora Greenwich. Two years later the first Organic Agriculture Department called “Organic Gardens” (Huertos Orgánicos) was created, with that, started the first organic export of apples. 2005: As a result of the merger of Comercial Greenwich S.A. and Frutícola Viconto S.A., it is established Comercial Greenvic S.A. as closely held corporation. 2011: Los Angeles plant starts to work, producing mainly apples and blueberries. 2012: The first field of table grapes is acquired in Perú. 2013: Driven by the desire to develop the best organic products, “AMA TIME” is created, a variety of 100% organic purées and apple juice. Together with French fund, Eccus Capital. 2015: Begins the production and export of dried or dehydrated fruits.